Great neighborhood. Easy, level building lot with nice long-range mountain views. 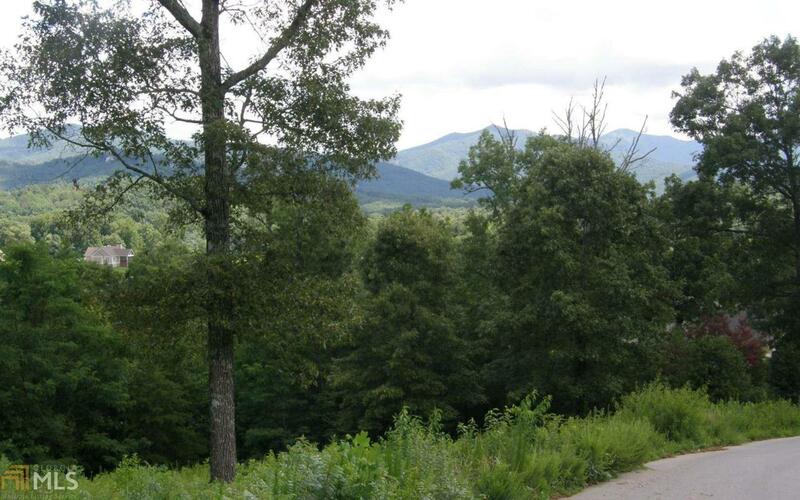 Close to Lake Chatuge, Young Harris College, and the lovely Crane Creek Vineyards.